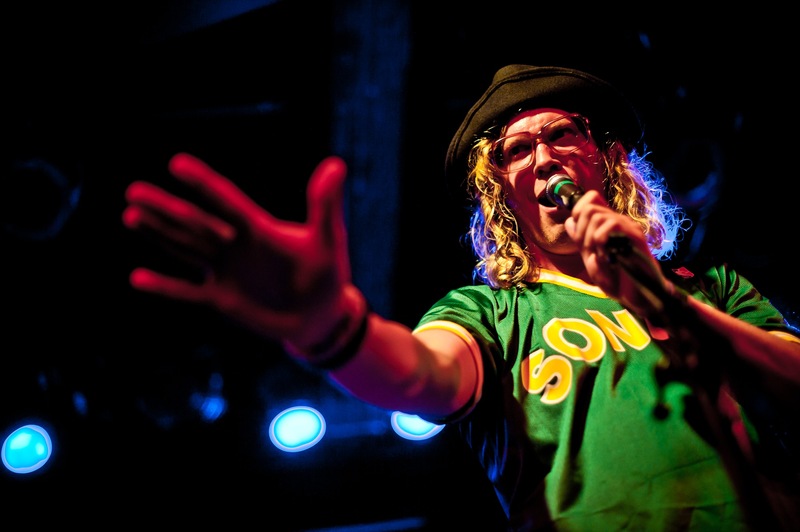 Soul R&B singer, Allen Stone recorded this gem in 2011 and widely released in 2012. Sleep can be found on his album “Allen Stone”. I have a big weak spot for everything blues/R&B/soul and he hits the sweet spot. He has a gospel background, which pops up in his writing and style, and lists people like Stevie Wonder, Marvin Gaye and the Meters as his influences. He currently resides in Seattle, and is on tour in Europe as I write this. This entry was posted in Music, R&B, Singer Songwriter, Song Of The Day, Soul and tagged Allen Stone, Music, Soul music. Bookmark the permalink. This is great! I never heard of him before but I am now a fan. Agreed. I downloaded the album last night. He sounds pretty good after a couple of bottles of wine to.